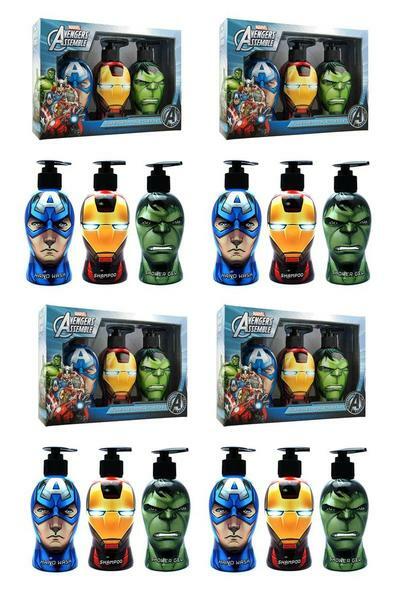 Marvel Avengers Toiletries Trio Set will give you a superhero shower! Whether you are fighting crime, defeating evil or just heading to the office, these toiletries are sure to get you fired up and ready to take on the day. The Hulk Shower Gel 300ml.